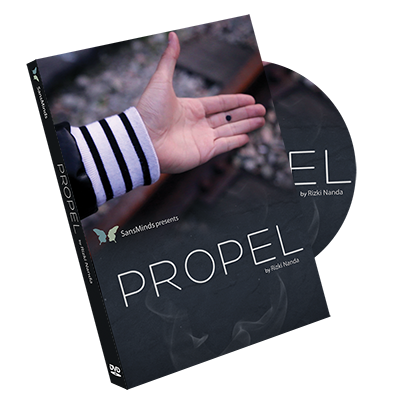 SansMinds Magic brings you Propel – a crazy visual effect all the way from Indonesia. A moving ink effect with nothing but the ink and your skin. It happens inches away from your spectator with no cover or other funny business. You’ll be leaving your spectator completely astonished.